Our Third Grade Curriculum for Local History is in BETA testing. 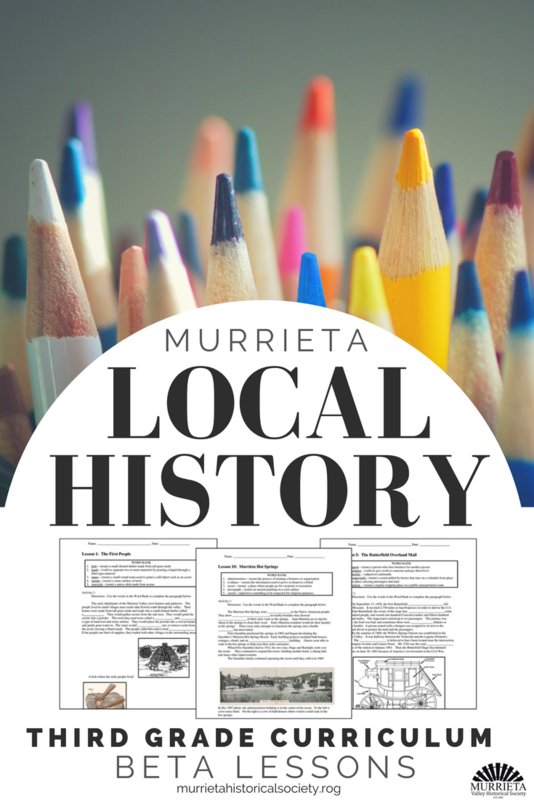 If you are a Murrieta Unified School District teacher and would like to test out our 11 lessons follow the link. 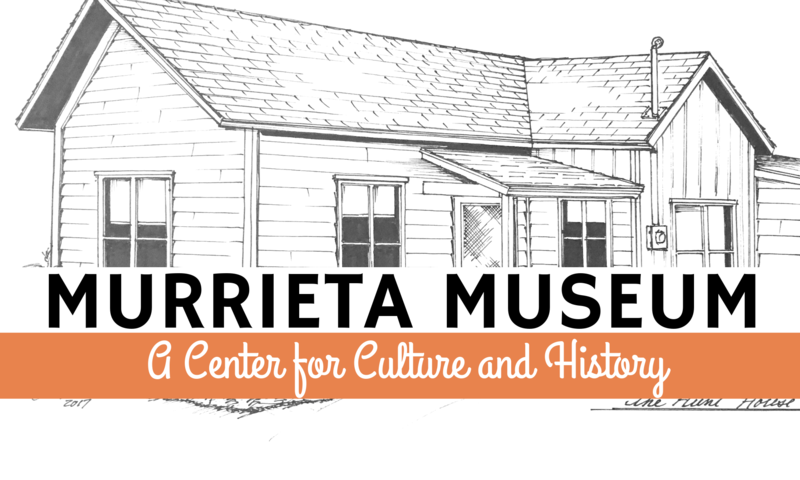 Please email Jeffery Harmon at info@murrietahistoricalsociety.org with any questions, suggestions, or edits.